Hot Station go on to release their second single from their debut album, “Muzik 4 The Boyz”. ‘2 The Rhythm’ is the final track of the album that has a Jazzy funk element. As with all things released on PARK LIMITED MUZIK, any single comes aligned with a dancefloor-oriented remix in the techy vein. The remix has been done by New York based DJ/Producer Roman S.who is the former head of A&R for the legendary house labels KING STREET SOUNDS and NITE GROOVES. Hot Station have mixed the single again and beefed it up for the dance floor, instead of just providing your average album mix. Hot Station (a collaboration in between 19BOX label boss DJ 19 and Hide from Hot*Dog / Hideout) go on to release their second single from their debut album, “Muzik 4 The Boyz”. The first single was ‘Every Little Dub Step’ released on 19BOX RECORDINGS. Sister label PARK LIMITED MUZIK is releasing the second single. ‘2 The Rhythm’ is the final track of the album that has a Jazzy funk element. As with all things released on PARK LIMITED MUZIK, any single comes aligned with a dancefloor-oriented remix in the techy vein. 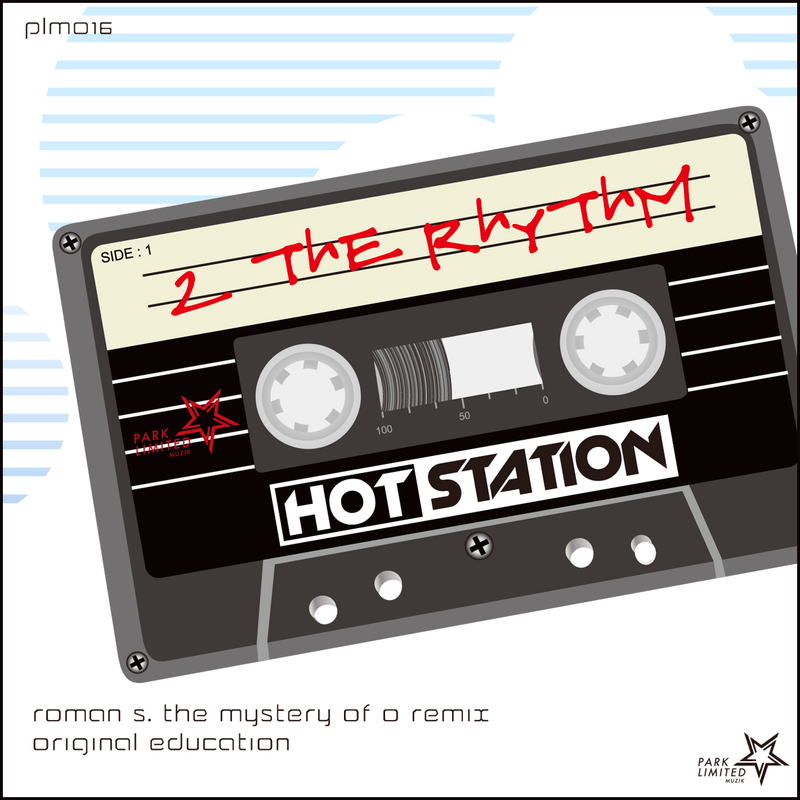 The remix has been done by New York based DJ/Producer Roman S. He is the former head of A&R for the legendary house labels KING STREET SOUNDS and NITE GROOVES. He is also the owner and mastermind behind ELEKTROSILA RECORDINGS. He has had years of collaborative experience and production with house music veterans such as Danny Tenaglia, Deep Dish, Angel Moraes, Cevin Fisher, Chus & Ceballos, DJ Vibe etc. On top of that, he has had over a hundred of original releases and remixes on various well known labels (YOSHITOSHI, WEST END, STEREO PRODUCTIONS, STAR 69, KAOS RECORDS, TWISTED AMERICA, NRK, RENAISSANCE and of course 19BOX RECORDINGS). Hot Station have mixed the single again and beefed it up for the dance floor, instead of just providing your average album mix. We are delighted to announce that Sojiro has joined 19BOX RECORDINGS. He is one of most respected new age artists in Japan, and is very well known for his talents as a ceramic ocarina player. Not only a master of the instrument, he also manufactures ocarinas - amassing over ten thousand made by his own hands over the years. All release sees him use ten ocarinas from his own hand-made collection. The people of Japan recognize him as an artist that has made music for the Japanese Broadcasting Corporation’s NHK – which is the national public broadcaster of Japan. He infamously scored the music for the special program "The Great Yellow River". After that garnering attention for his work with the NHK, he started to climb to the top of the new age/easy listening music scene in Japan and cemented his notoriety in that genre. After an encounter with 19BOX label boss DJ 19, a long time fan of Sojiro, it was agreed that Sojiro would provide a future project for the label. 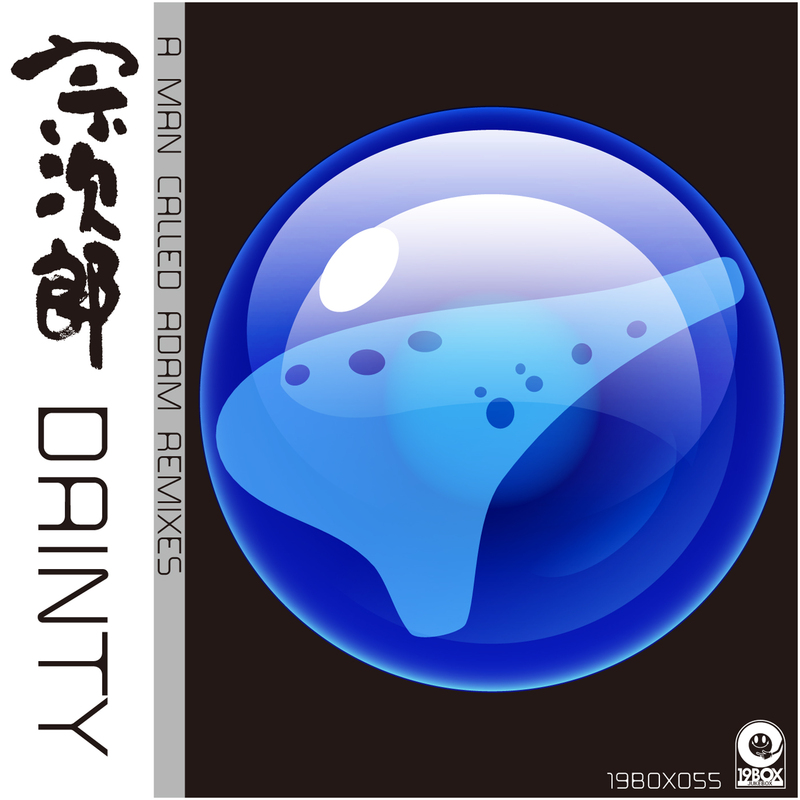 The first release from that project is 'Dainty', which has been remixed by Balearic chillout heroes A Man Called Adam – of whom is made up of the British duo of Sally Rodgers and Steve Jones. They are living legends in the chiilout/lounge scene, with over 2 decades of experience. In 1990 they were featured in the infamous Ibiza-based BBC Channel 4 documentary, “A Short Film About Chilling” that documented the rise of acid house and dance music culture in the UK and Ibiza. This film was a huge influence on generations of British youth and beyond. For over two decades they have bridged the divide in between the genres of jazz, rare groove and acid house. More recently their focus has been on cinematic sounds. Using the that very theme of cinematic energy, they have delivered 3 excellent remixes in homage to film-scoring legends Popol Vuh and Ennio Moricone. Best chillout grooves for coming to summer. Are you ready to be relaxed? HOVELMANN is back after remixing BJORN FOGELBERG’s “Before + After” on 19BOX RECORDINGS. This is his first original to be delivered to 19BOX RECORDINGS. The original mix is a big room monster with an absolutely massive synth riff to match. VALID EVIDENCE have applied their trademark CHICANE-styled sounds to the original and given it proper treatment. Only one sample was used from the original, which means their remix has been given a genre-barrier-smashing sound unto it’s own. 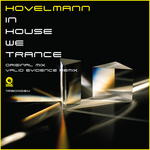 HOVELMANN is back after remixing BJORN FOGELBERG’s “Before + After” on 19BOX RECORDINGS. He is a new comer from Swede of whom has released tracks on SYSTEM RECORDINGS and DUMB RECORDS. This is his first original to be delivered to 19BOX RECORDINGS. The original mix is a big room monster with an absolutely massive synth riff to match. On the flip side (if digital releases had them), VALID EVIDENCE have applied their trademark CHICANE-styled sounds to the original and given it proper treatment. Only one sample was used from the original, which means their remix has been given a genre-barrier-smashing sound unto it’s own. You may already be aware that VALID EVIDENCE are a Japanese Balearic outfit formed by DJ 19 & YU-TA, that have seen remixes and releases on the 19BOX labels in the past.